A Century of Service: The U.S. Navy on Cape Henlopen; Lewes, Delaware, 1898-1996. 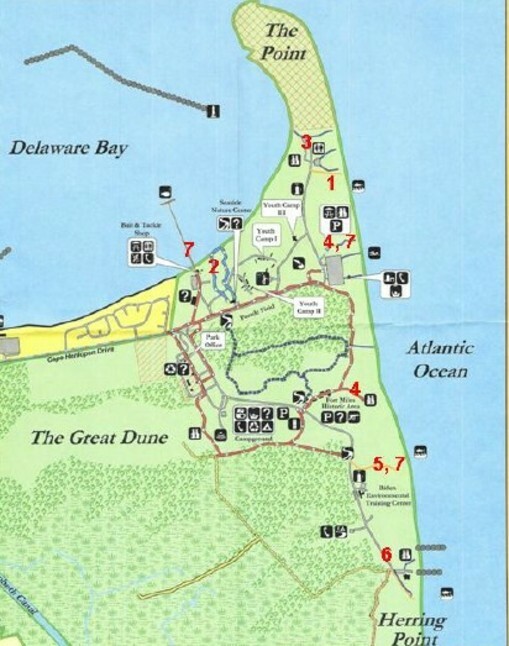 The U.S. Navy maintained installations on Cape Henlopen continuously from 1898 until 1996. A Century of Service: the U.S. Navy on Cape Henlopen, Lewes Delaware, 1898-1996. To access pictures and narrative of the individual installations, click on the ____ following the installation names below. Conference Center commemorating these Navy sites, go here____. To read about "Submarines at the Cape: Friend and Foe", go here____. To see pictures of the USS Missouri Gun now at Cape Henlopen State Park, go here____.